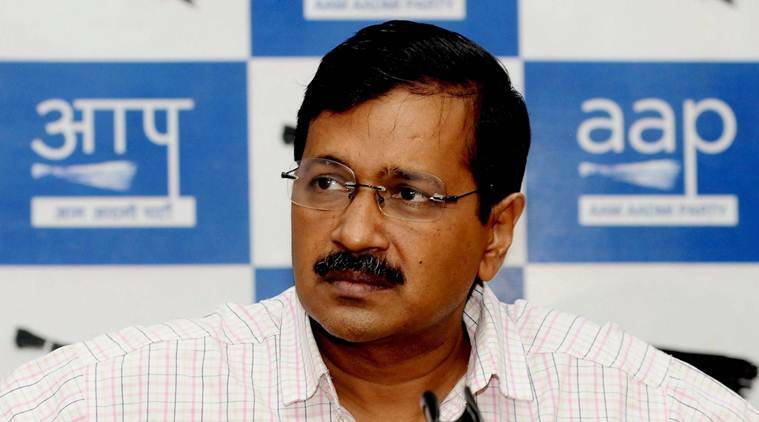 Addressing a press conference in the national capital, Kejriwal said a decision on the odd-even vehicle formula will be taken by tomorrow if required. Delhi Chief Minister Arvind Kejriwal on Thursday said a solution to Delhi’s hazardous pollution can be found if the Centre, along with governments in Uttar Pradesh, Punjab and Haryana put politics aside and work together. He added that the situation in the National Capital Region will not improve until state governments find economically viable solutions to crop burning. The government has also decided to bring back its ‘odd-even’ vehicle policy from November 13 to 17. Delhi woke up to a third consecutive day of smog and low visibility on Thursday, with air quality hitting ‘hazardous’ levels. On the alarming levels of pollution, Kejriwal said that it’s not just Delhi but the entire north India has become a “gas chamber”.